Hi, I’m Molly from Just a Little Creativity, and I’m so happy to be a new contributor here at Living on Love and Cents! 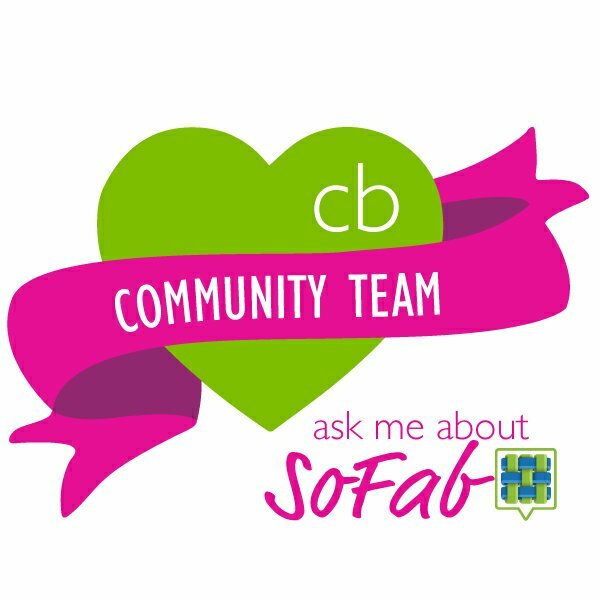 I have lots of frugal and fun kids ideas I’ll be sharing here twice a month (and stay tuned, I might even sneak in a unique DIY project every now and then). 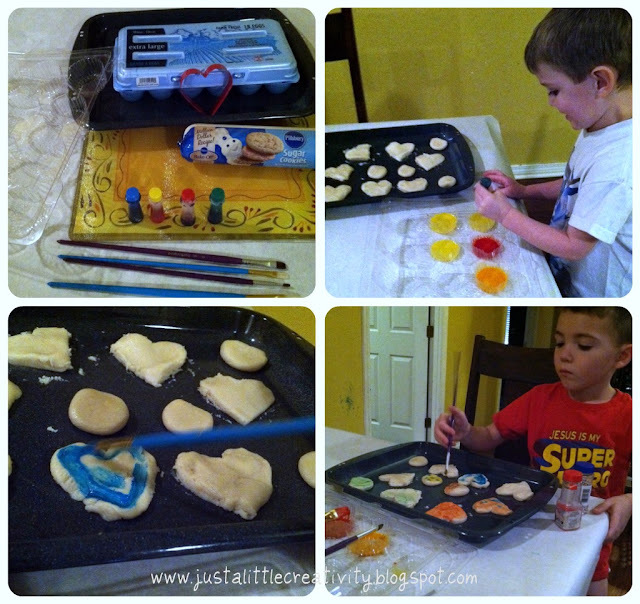 For today, I’m sharing a family favorite, painted cookies using egg paint. 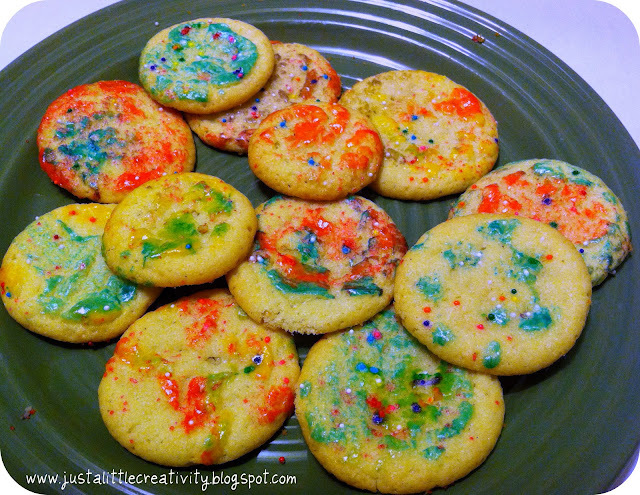 These bright and colorful painted cookies are a sure hit with your little ones! My kids had a blast, and it occupied them for a good part of the afternoon, which is always a plus. The best part, these painted cookies are made with items you probably already have in your pantry and fridge. Whip egg, divide into bowls, an old cupcake holder, or muffin tin. Add a drop or two of food coloring and mix well. This is a great time to include a lesson for your kiddos about mixing colors. Roll out the cookie dough and cut with the cookie cutter, or simply roll the dough into small balls and press them down just a bit to make a flat surface for painting. Let the kids use the paint brush and go to town. Use sprinkles for a finishing touch. We made several heart shaped cookies, perfect for Valentines Day, and wouldn’t you know my little stinkers ate them up before I was able to snap a picture, so I was only able to grab a shot of the circle ones. Apparently the heart shapes are more fun to eat! These are great for any holiday, or just for fun. The egg paint makes the colors very bright and bold, and gives the painted surface a pretty, glossy effect.